What is the intelligent choice for portable work surfaces? 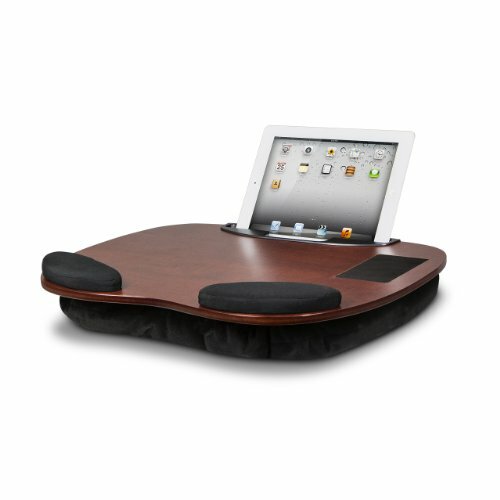 The Media LapDesk combines an elegant wood lap desk with modern tablet stand. Plush elbow pads assure work is done in comfort while the large desk area provides room for projects of any size. If you have any questions about this product by Lap Desk, contact us by completing and submitting the form below. If you are looking for a specif part number, please include it with your message.